ST. GEORGE – Reports of a two naked individuals asking for food from a camper in Garfield County led to the arrest Monday of a man connected to an Amber Alert issued out of Colorado over the weekend. David Glenn Freeman, 60, of Colorado, is the suspect named in an Amber Alert that originated in Saguache County, Colorado Sunday. He is accused of kidnapping a 12-year-old male, and was being sought by the Saguache County Sheriff’s Office, according to Denver-based KDVR. Garfield County Dispatch received a call late Sunday night from a camper who had been approached by two individuals who had no clothes on and were asking for water and then returned and asked for food, according to the Sheriff’s Office. Deputies responded to the scene but were unable to find the two individuals. The Sheriff’s Office received another call concerning two naked individuals walking down the road in the Mammoth Creek area. Deputies located the two people and were able to verify they were the ones involved in the Amber Alert. 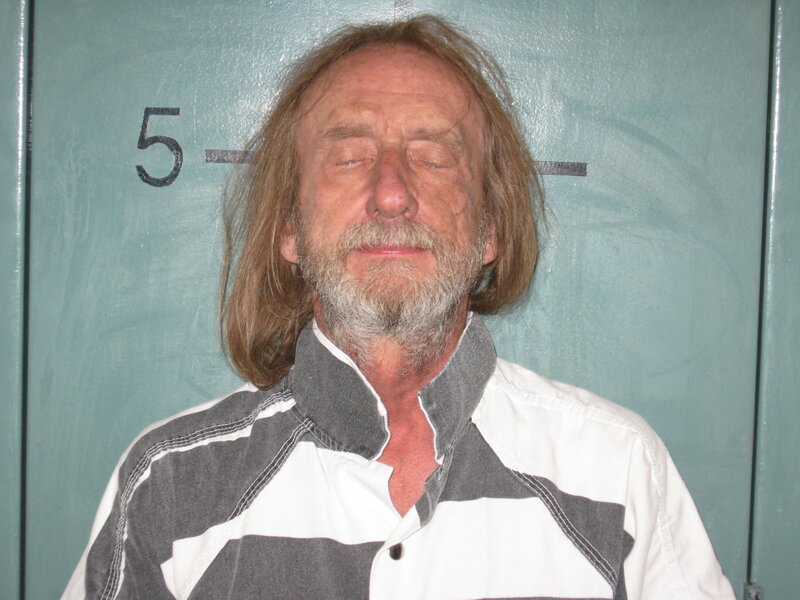 Freeman was arrested and booked into the Garfield County Jail, according to the Sheriff’s Office. He faces first-degree felony kidnapping and lewdness charges. The juvenile was taken the hospital to be evaluated. Authorities have not released how the juvenile may be connected to Freeman, according to KDVR. hahahahahahahahahahahaha! gaybird, we all know it’s your mother! Looks as if he is lying in his coffin. We can only hope….. He was just livin’ Freeman.